Don’t be left out standing in the rain! Light and reliable 2-layer jacket for many occasions. 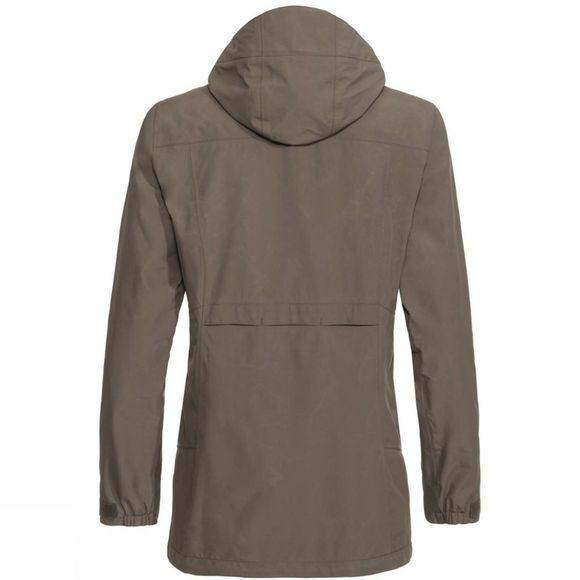 This rain jacket is an exceptional multi-talent: it’s absolutely waterproof, windproof and breathable, and also the perfect choice for travel thanks to stylish details and the slightly longer cut. The hood can be removed. 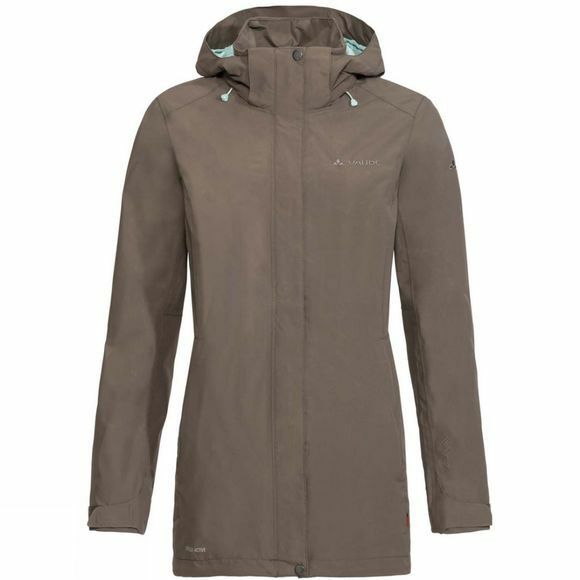 The Skomer Jacket also scores when it comes to protecting the planet: The Ceplex Green membrane is PTFE-free and 25% of the PU (polyurethane) that was previously made with fossil fuels was replaced by renewable or recycled raw materials.